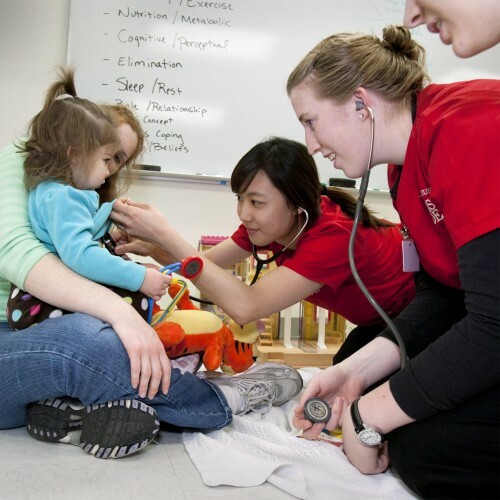 Since 1995, the MSOE SON has been educating students who have the caring attitude and skills that make excellent nurses. The MSOE curriculum integrates a strong technology base that makes you a better caregiver. You’ll be comfortable with the technology you’ll use daily on the job, because you’ve used it for four years at MSOE. The technology used in the classroom and laboratories, such as responsive manikins, also helps to prepare you for working with patients. Discover if a B.S. 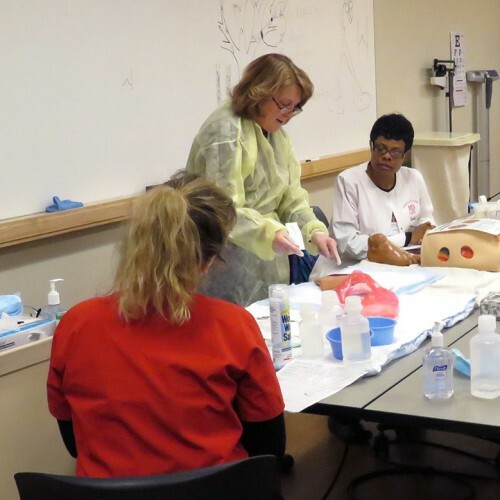 in Nursing at MSOE is right for you. Read more about MSOE's B.S. in Nursing – Traditional Track undergraduate degree. Graduates also enjoyed an average starting salary of $55,813.